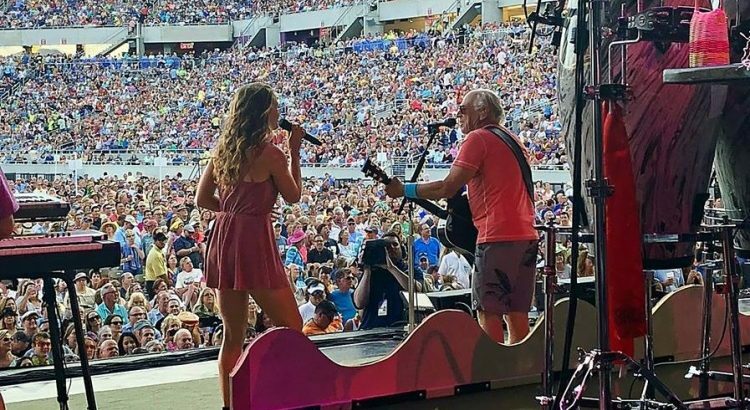 Jimmy Buffett and the Coral Reefer Band opened for The Eagles last night at the Camping World Stadium in Orlando FL. 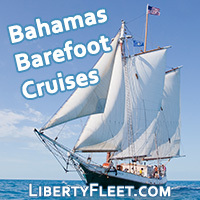 Buffett last opened for The Eagles during the The Long Run Tour in 1980. The set list from the show is now available. Caroline Jones opened the show with her own set. She came back and joined Buffett for “Come Monday” and “Margaritaville”. The Eagles performed 27 songs with band members Don Henley, Joe Walsh, Timothy B. Schmit, joined by Vince Gill and Deacon Frey filling in for his late father Eagles co-founder Glenn Frey. See the set list for the songs that were performed. The Eagles sound like a bad cover band. Too bad. Looking at the set lists, I’d like it better if Jimmy also did a full set instead of just 19 songs. Perhaps Ms. Jones should sit on the bench for these concerts.